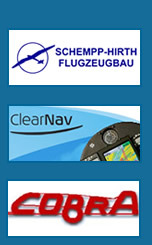 Have a glider or trailer to sell? Email us the details, and we'll post it for you. 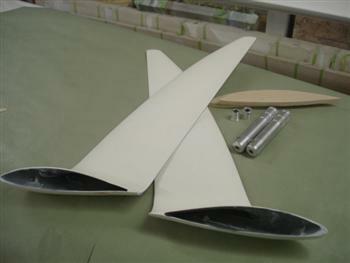 For Sale: Ventus A, B, or C Winglet kit.